How Can Live Streaming Change Your Life? I’m putting together a workshop on this topic (live streaming) for a group of local real estate investors this Wednesday. 1. Speaking Skills. Watching and listening to yourself on video is extremely useful for developing public speaking and communication skills. This article from the Washington Post says that public speaking is the #1 fear of Americans. You can cue on which filler words you use most (for me it’s “so” – yours may be “uh” or “um” or “and”). You can improve your vocal variety and non-verbal expressions to be sure your audience doesn’t fall asleep. 2. Exposure. On Facebook, I get people that are on my friends list but we haven’t spoken in years popping in to see what kind of yoga we’re doing every morning. On Periscope, you wouldn’t BELIEVE the massive exposure possible there. Instagram is the worst. I think the most live viewers I get on IG Live is about 6. The most I get on Facebook is probably about 200. The most I’ve gotten on Periscope (since I started using the app 2 weeks ago today) is 528. 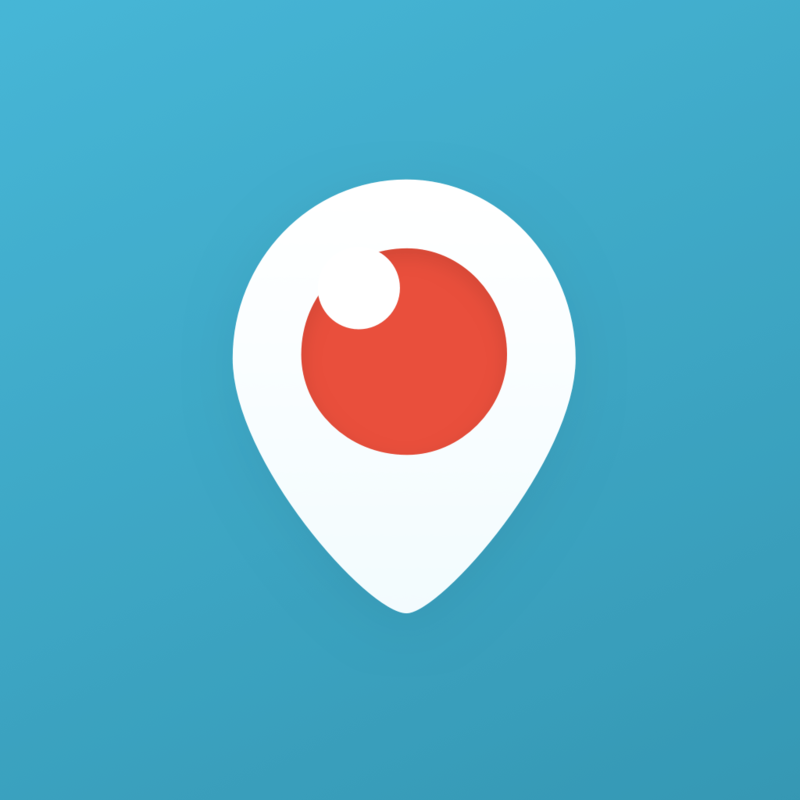 So, Periscope takes the cake on exposure in a huge way. They will connect you with people all around the world – and I love the engagement I get with that community! 3. Networking. I make so many cool connections from social media – and live streaming in particular. How often can you watch a video, ask a question and get it answered immediately by the broadcaster? Hopefully, more often than ever! I once met a web developer in India who saved my business by teaching me how to edit a video with ONE button – an answer I searched for on the Internet in vain for almost 2 days. Yeah, that was awesome. Thanks, Periscope! If you haven’t started broadcasting yet, what are you waiting for?! You can always delete your broadcasts immediately after you’re done, if you want. Instagram does that no matter what – so maybe start with them and work your way up to Facebook and Periscope. Or maybe just jump right in with both feet because life is short and you trust your dear friend, Taylor. I’m excited to be a part of the Real Estate Investors group where you will be instructing on this topic! See you Wednesday!